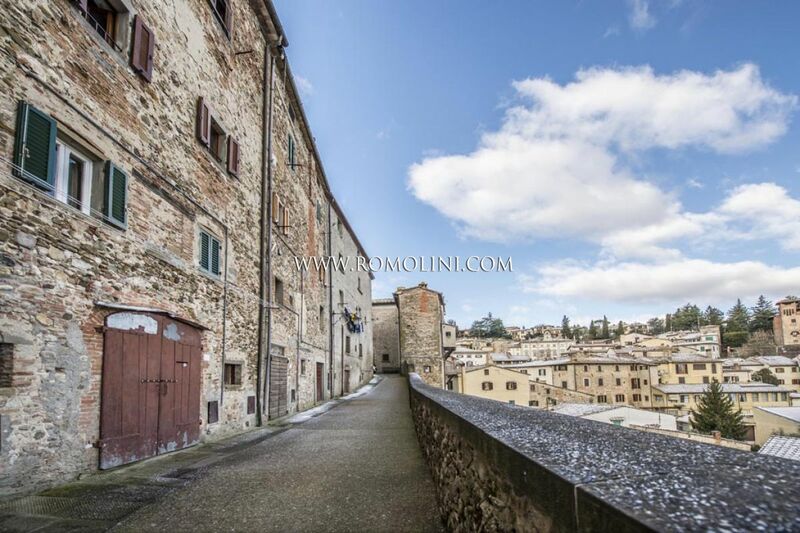 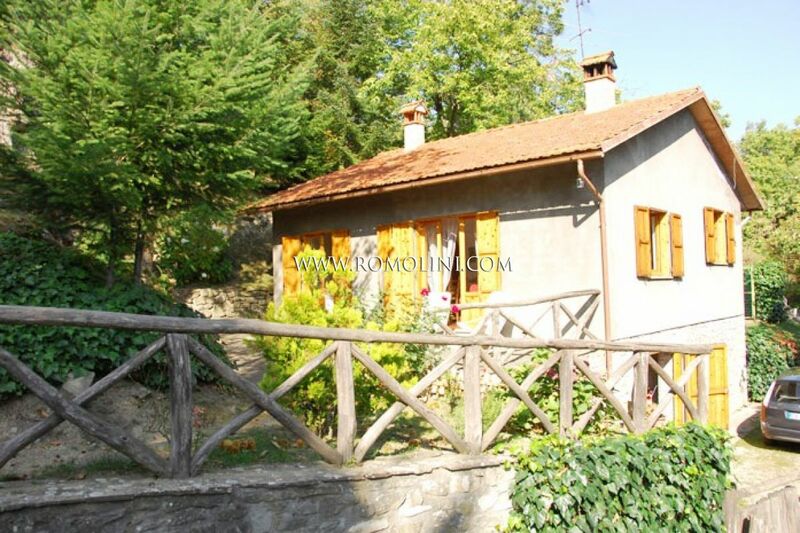 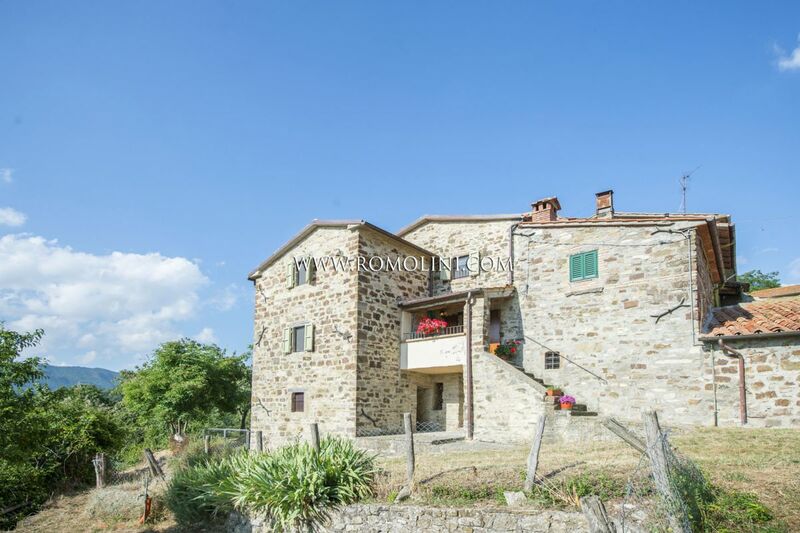 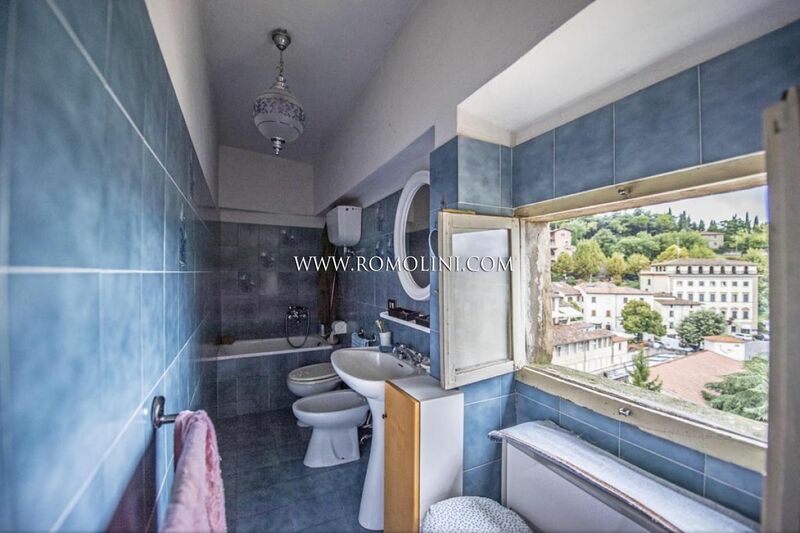 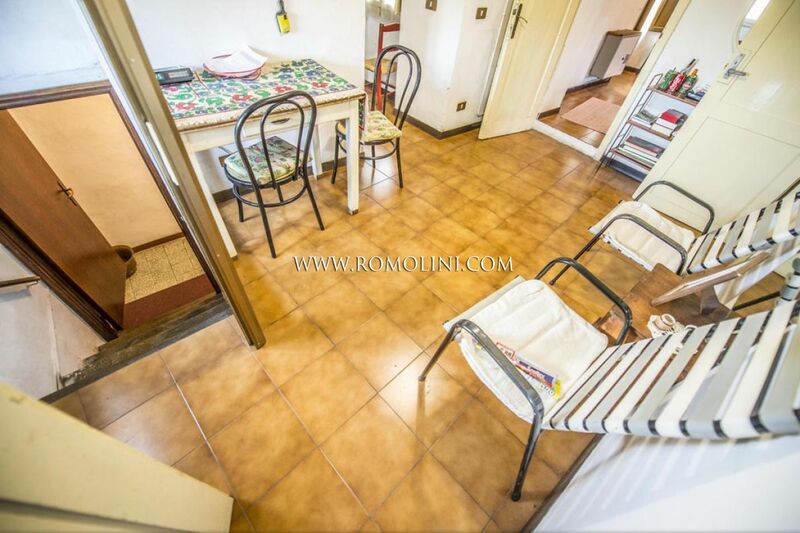 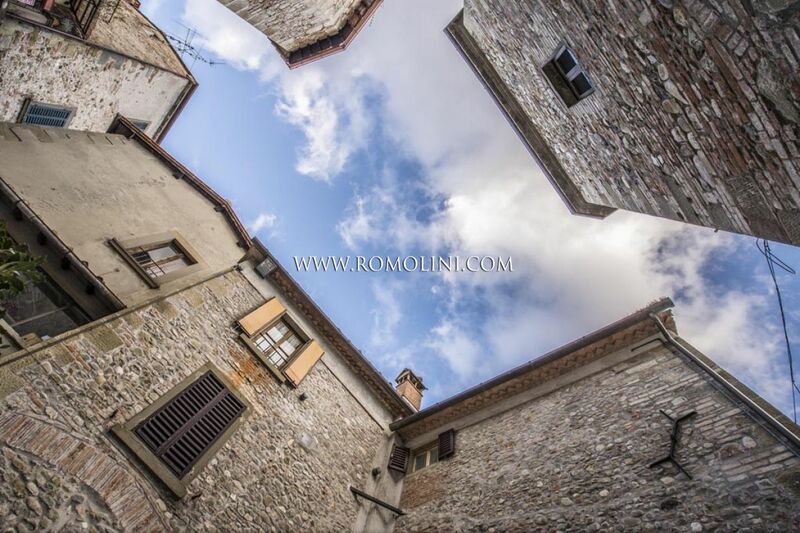 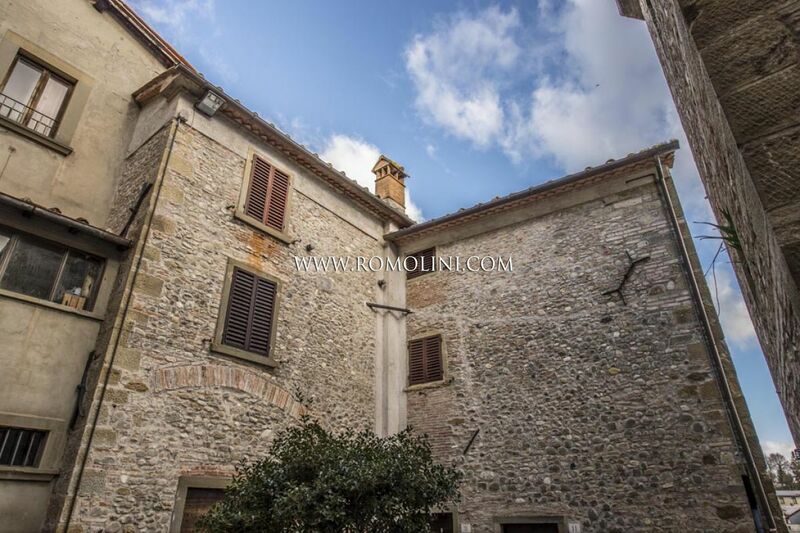 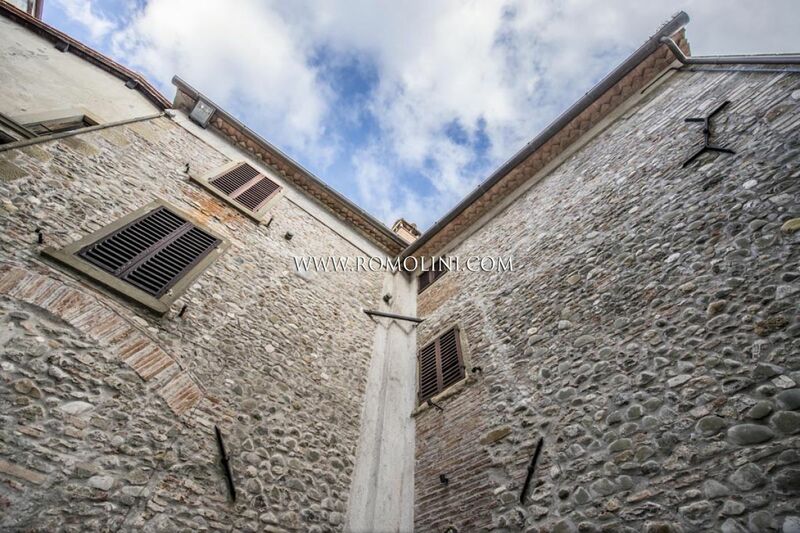 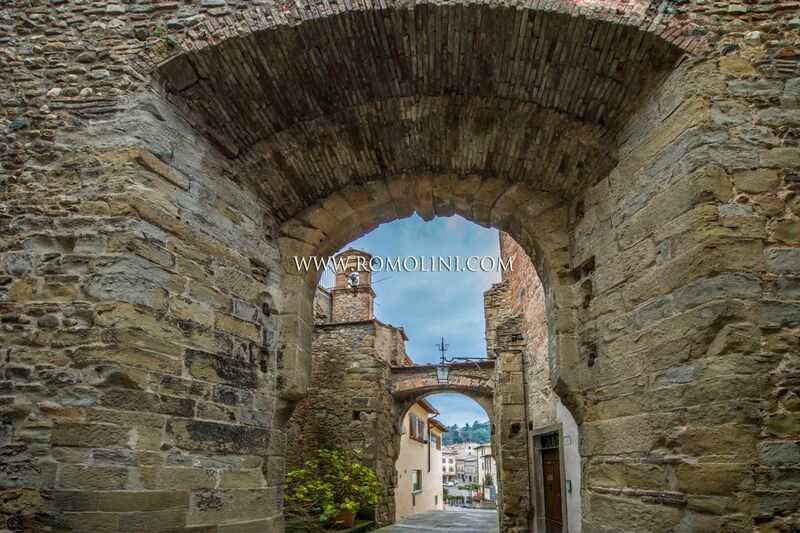 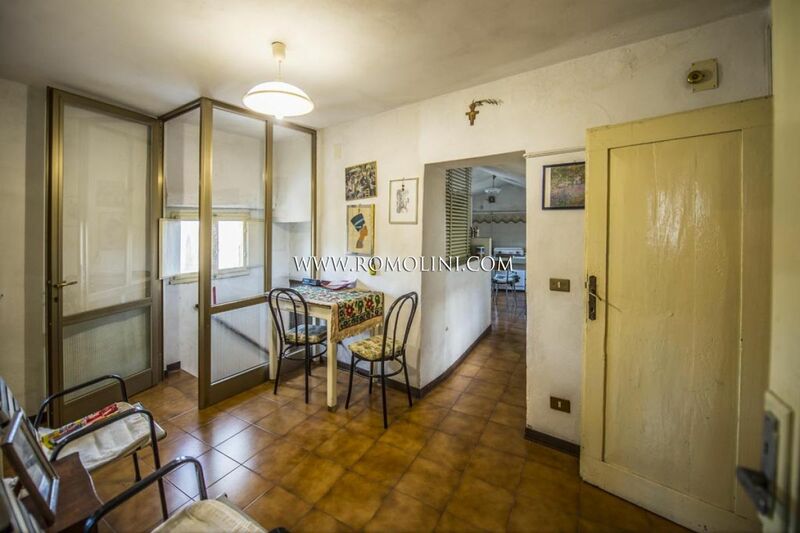 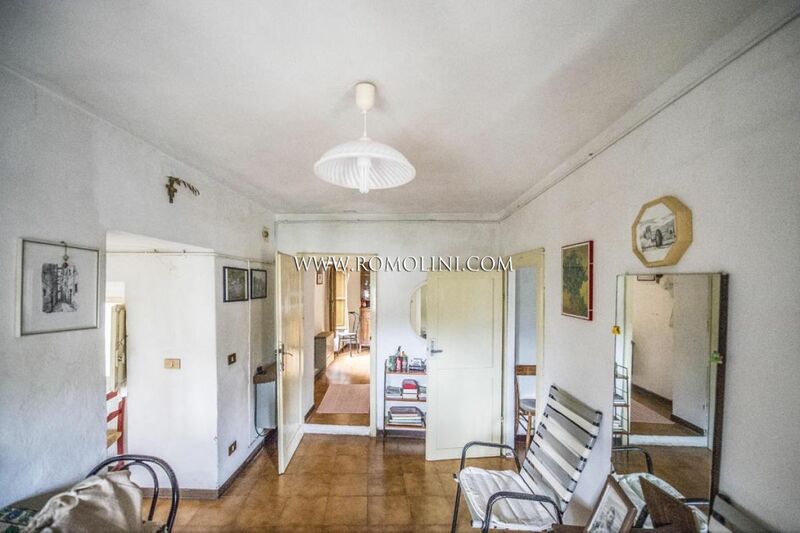 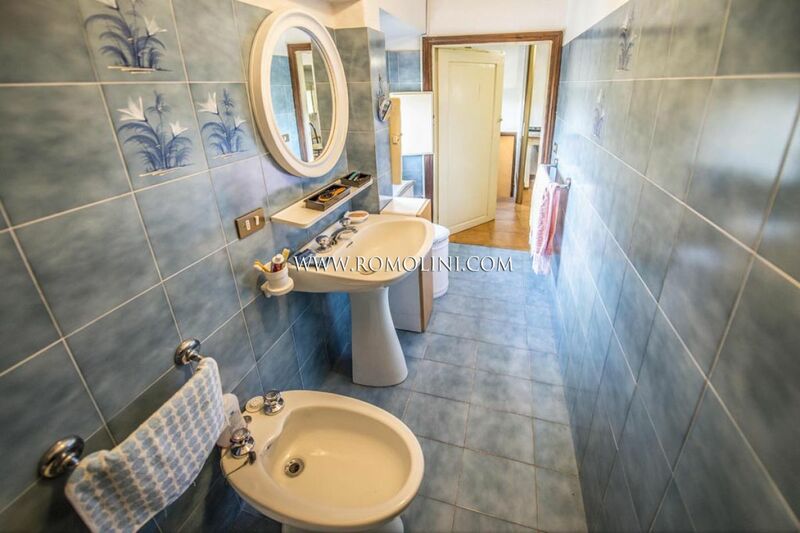 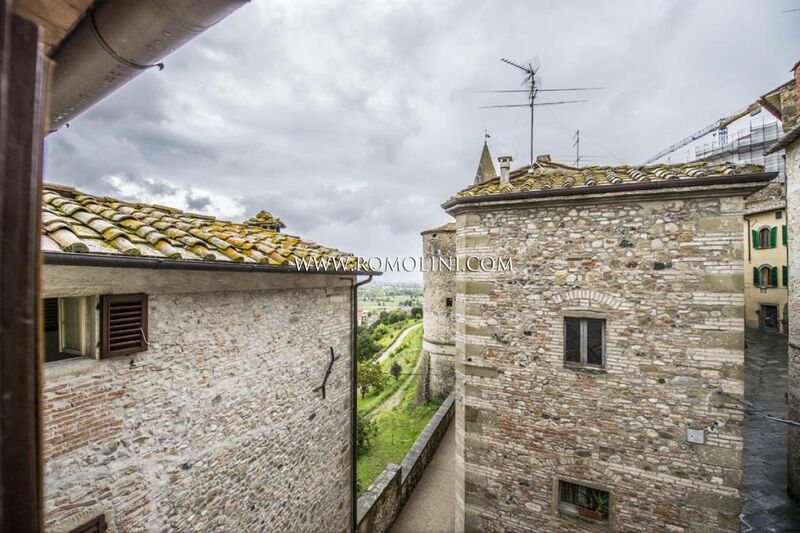 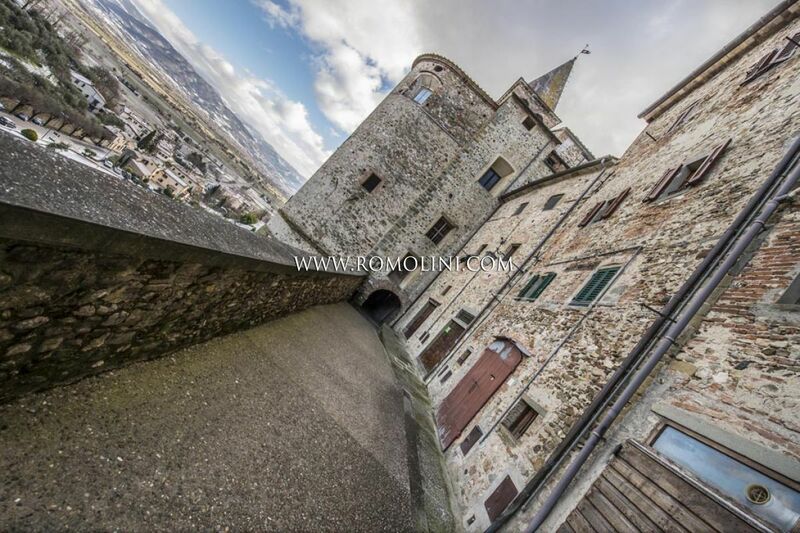 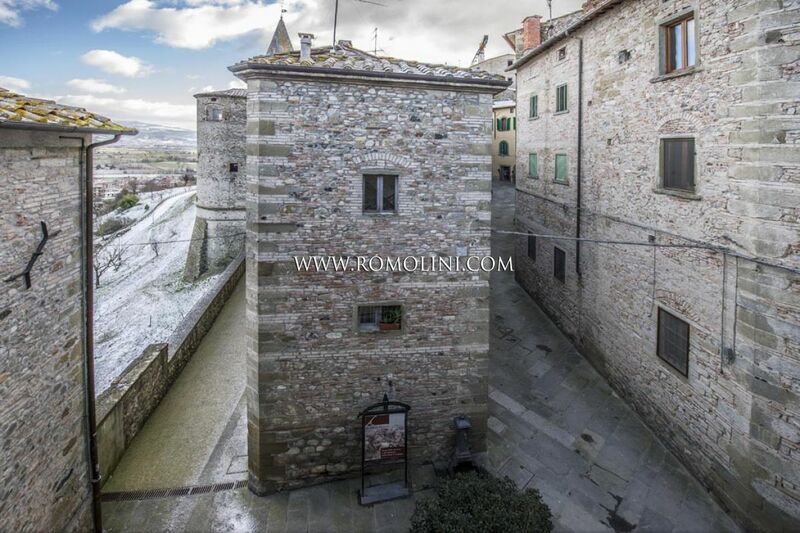 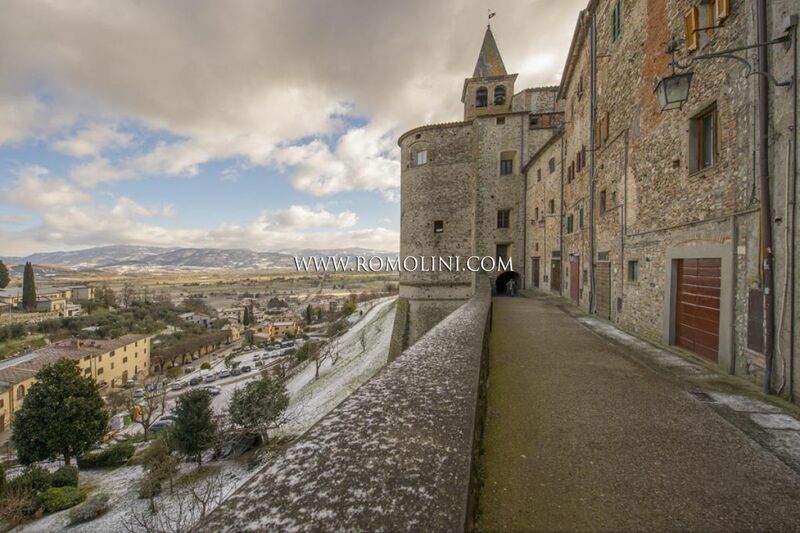 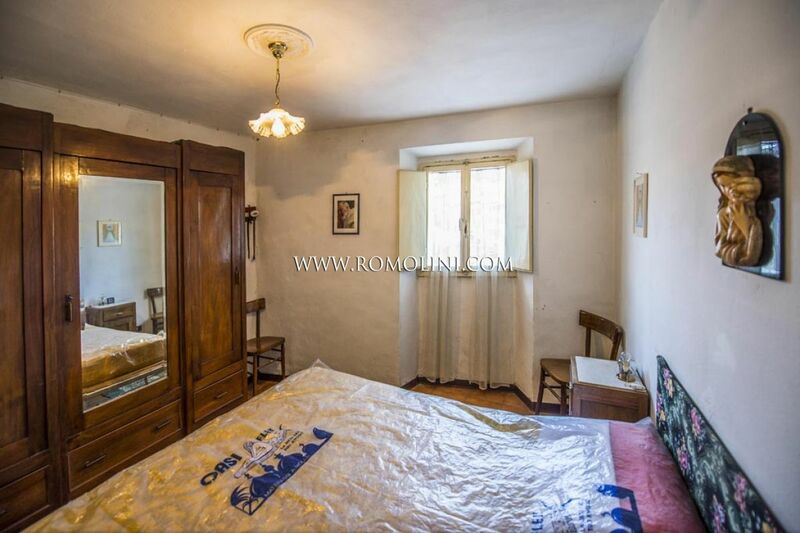 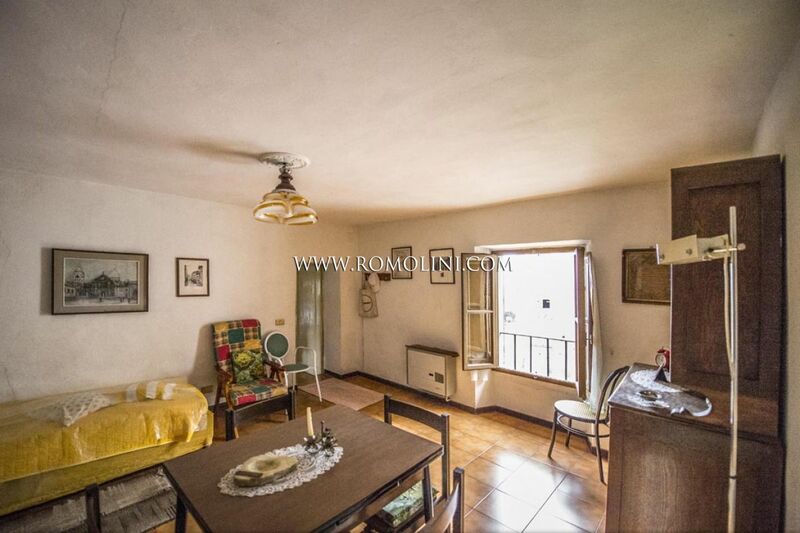 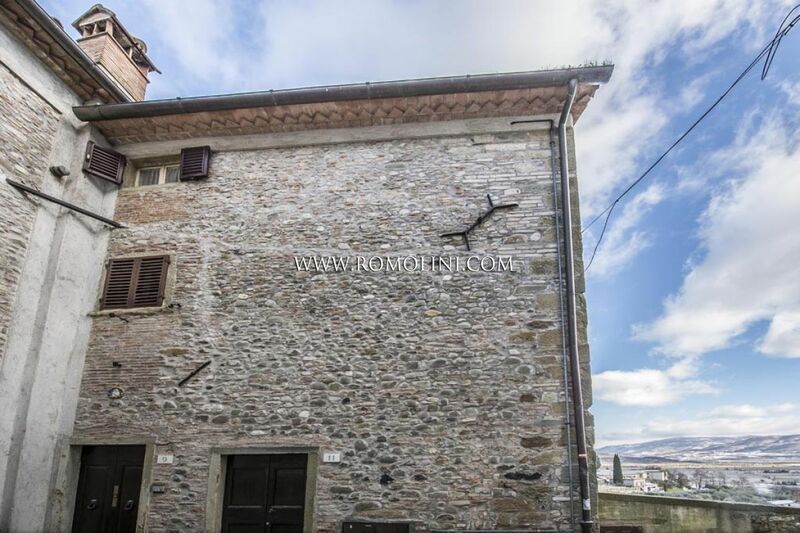 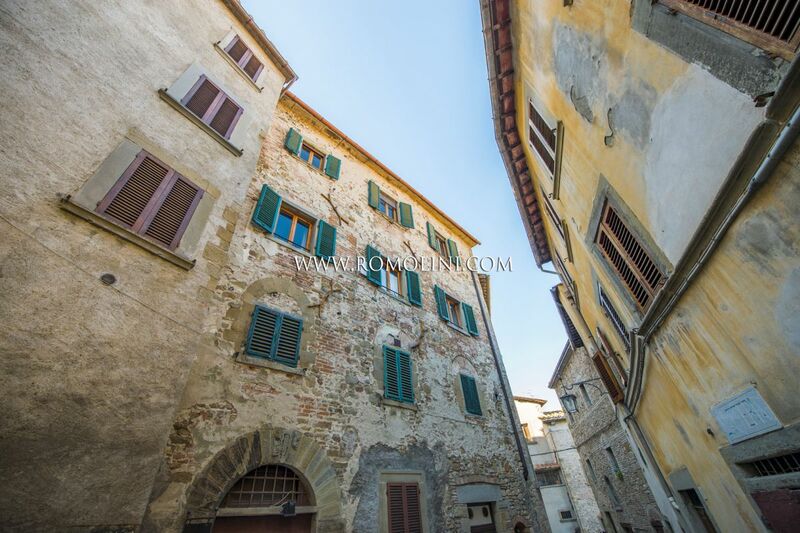 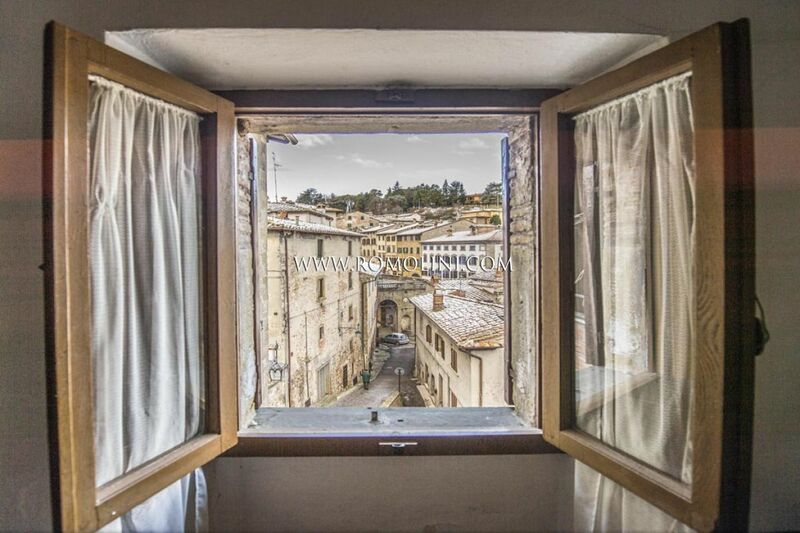 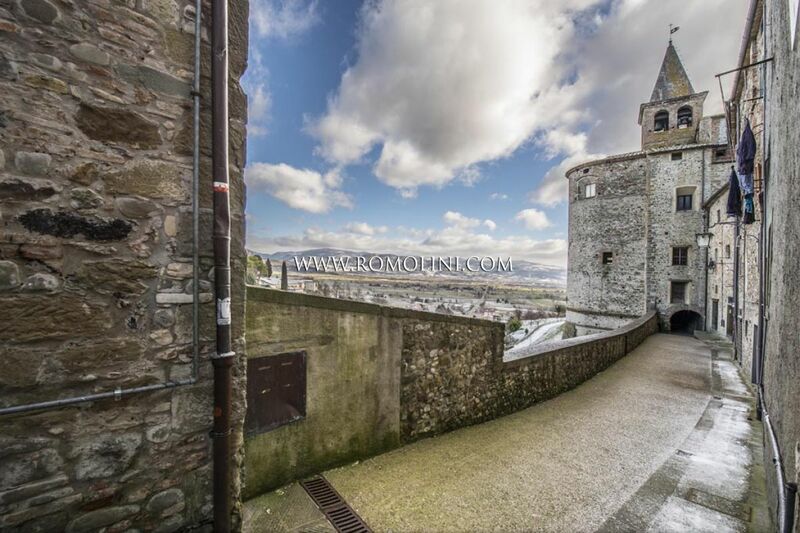 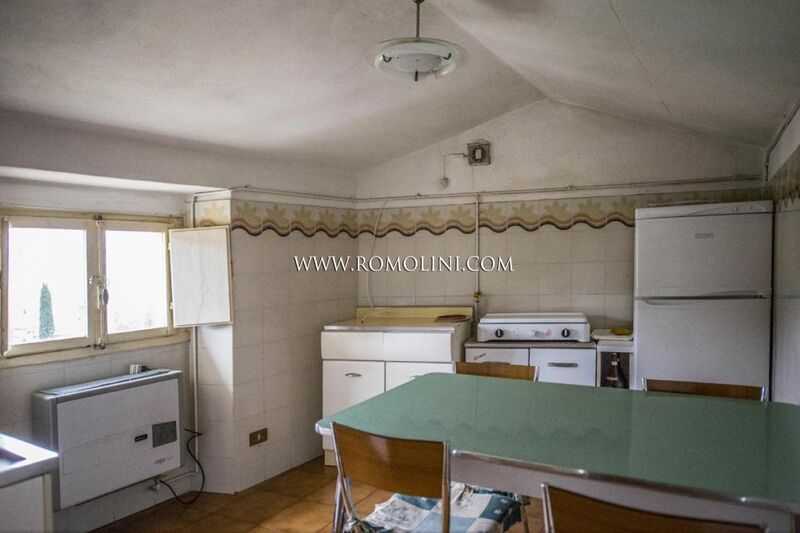 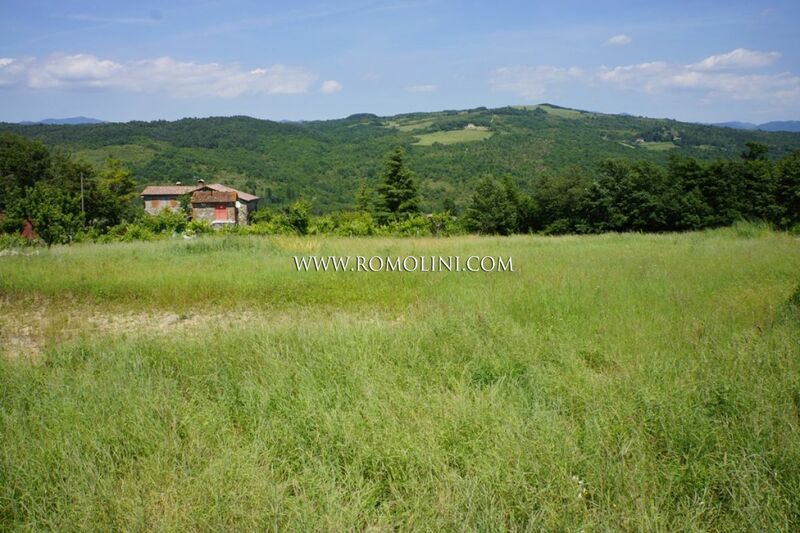 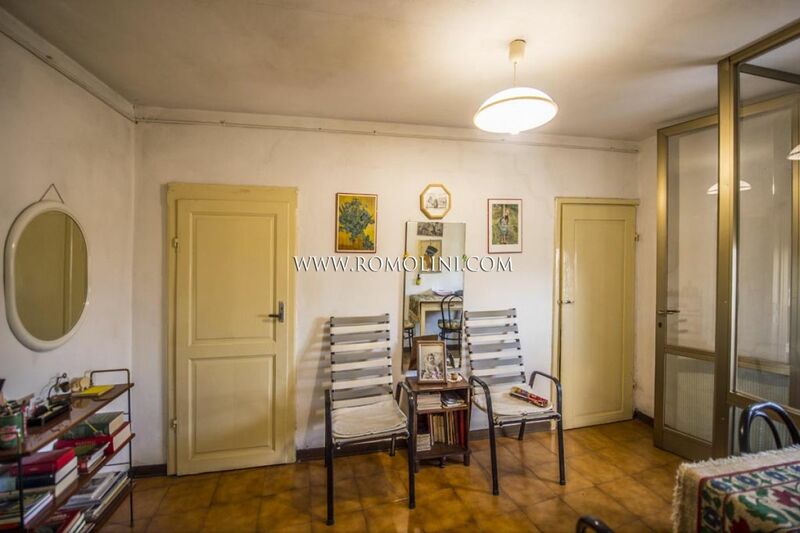 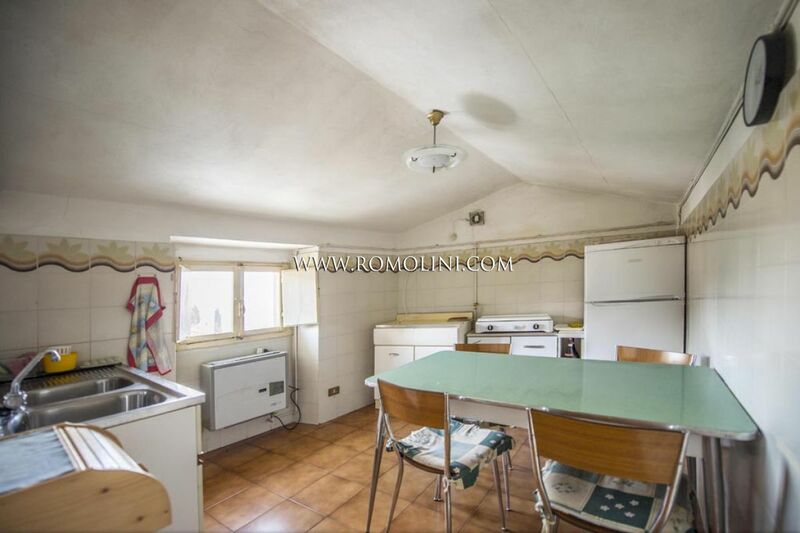 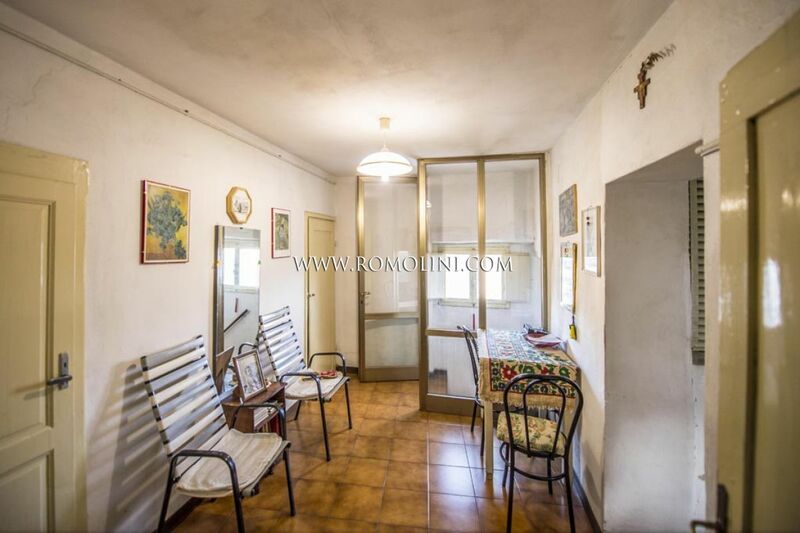 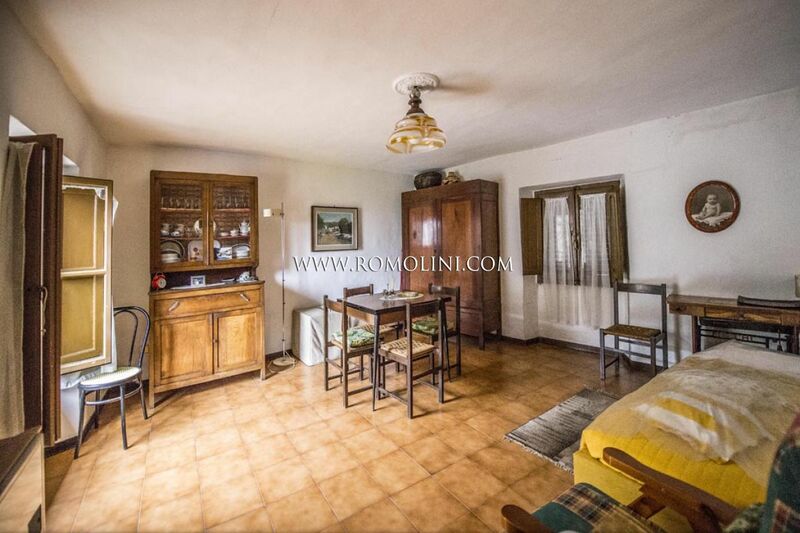 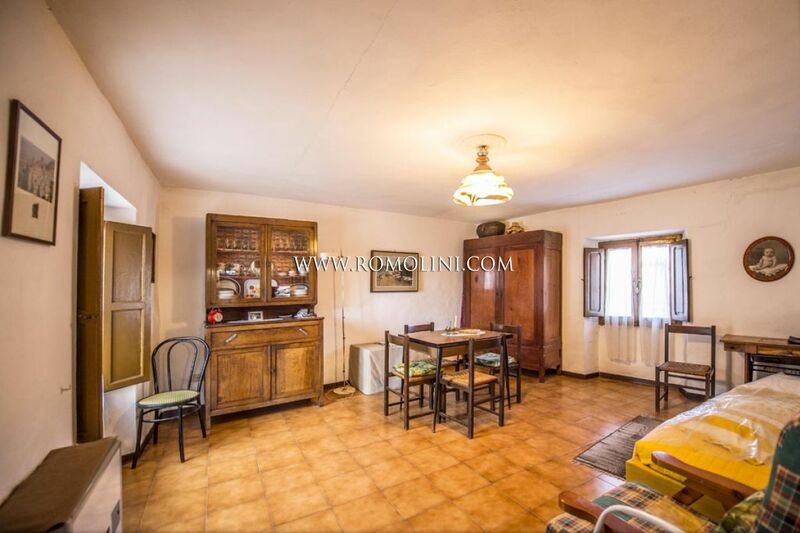 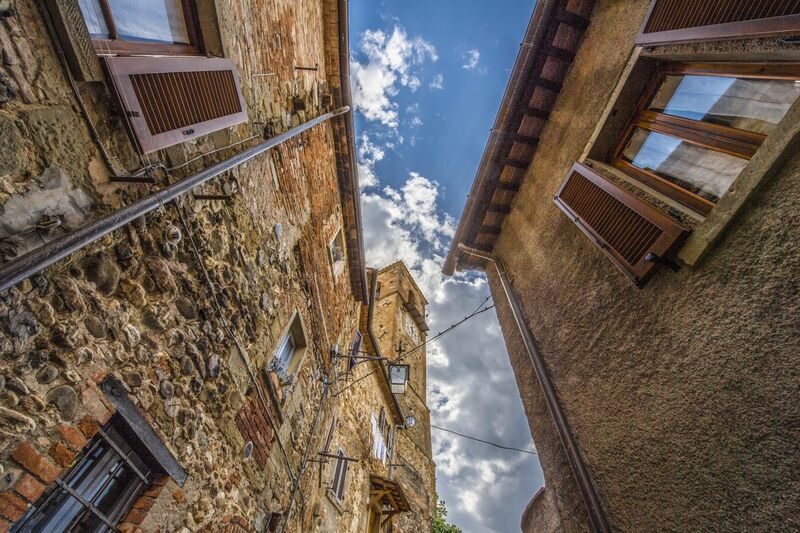 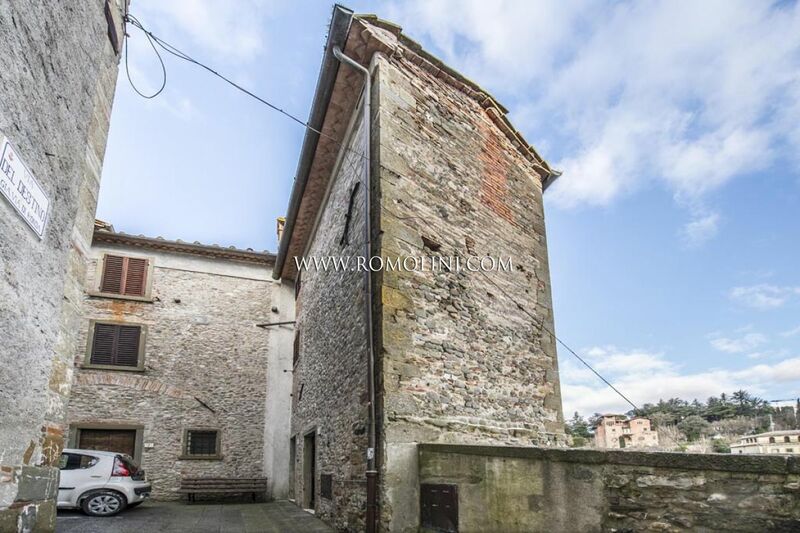 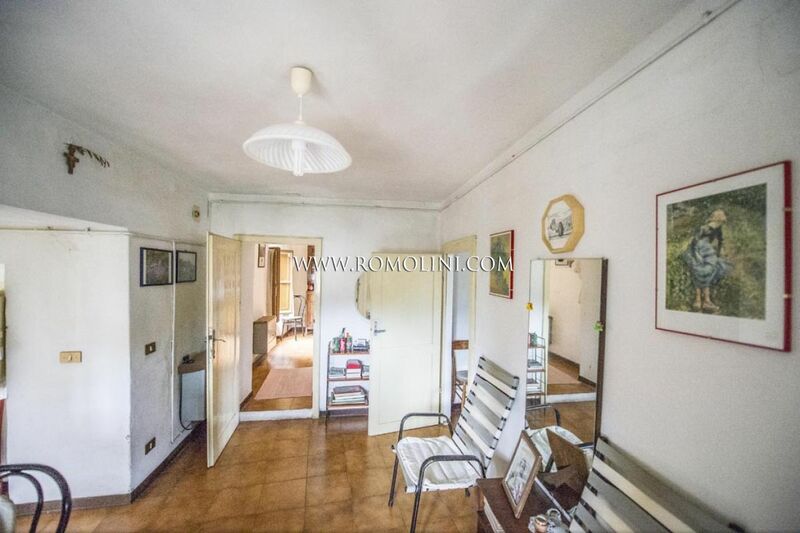 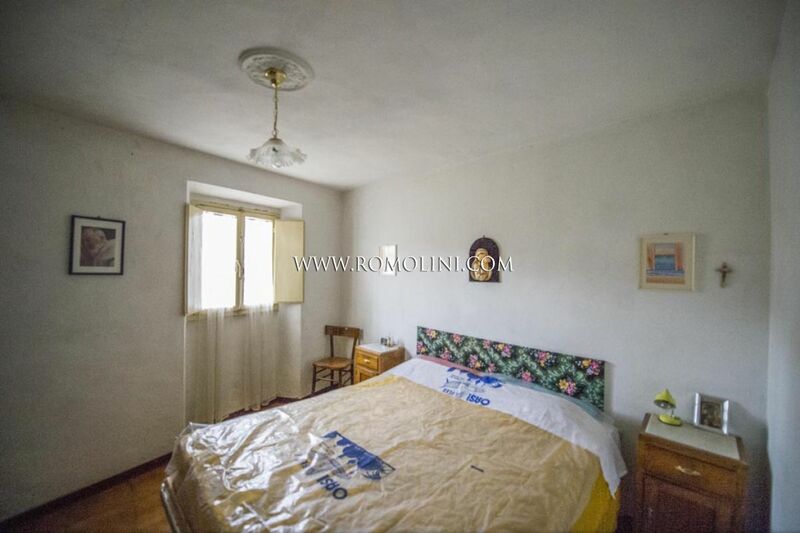 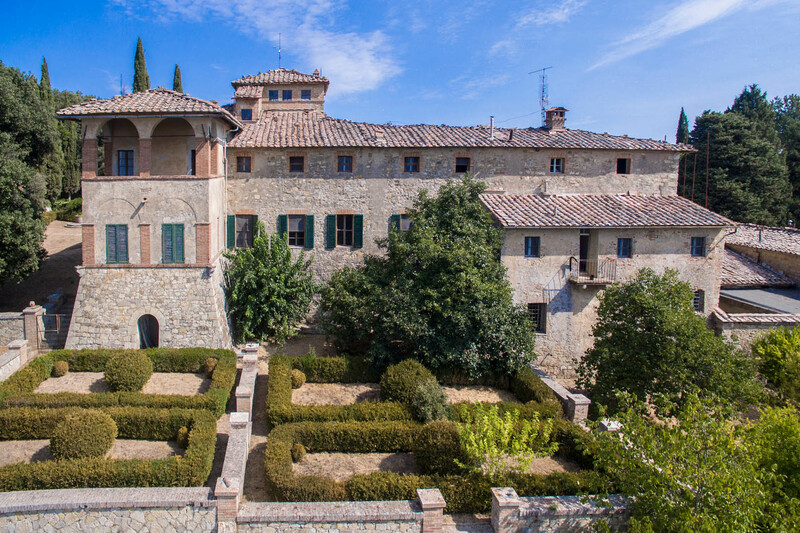 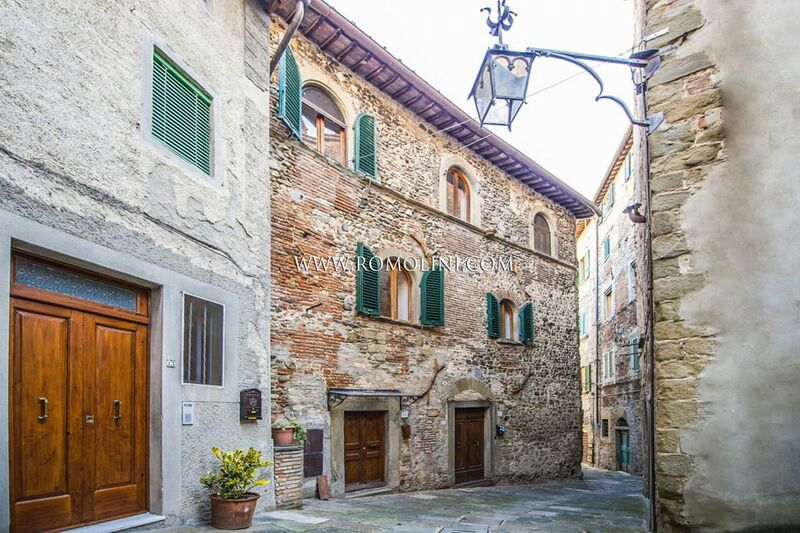 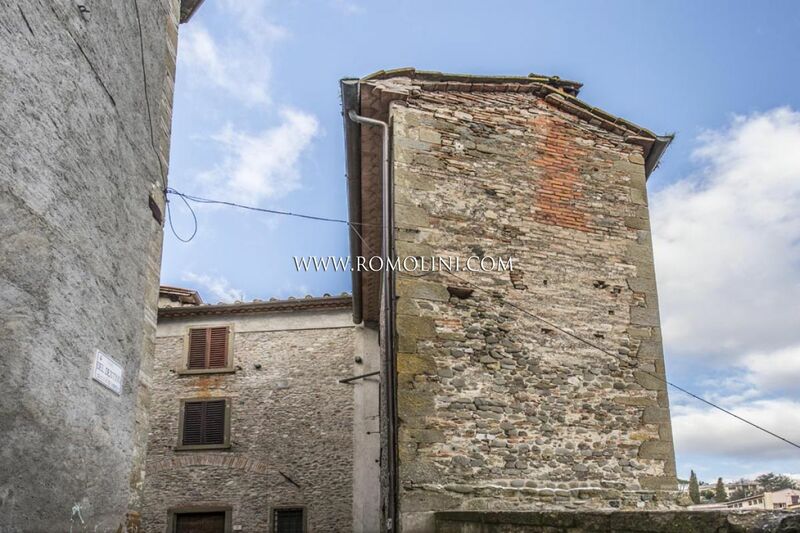 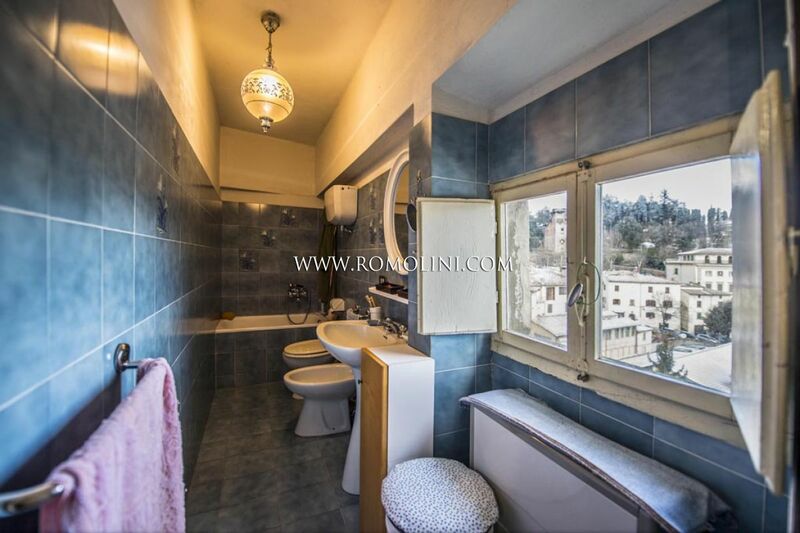 In the historic center of Anghiari, medieval hilltop village between Tuscany and Umbria, one-bedroom apartment for sale. 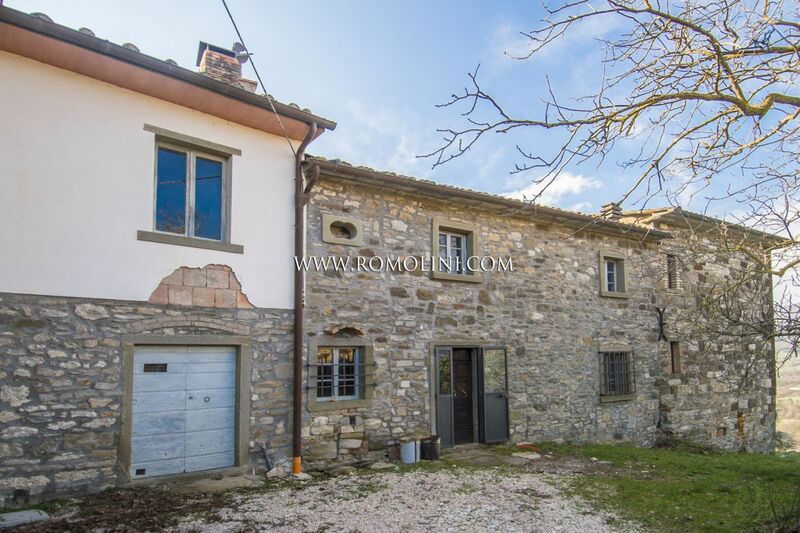 Currently in need of cosmetic renovation, this private residence is ideal as buy-to-let property thanks to its convenient location. 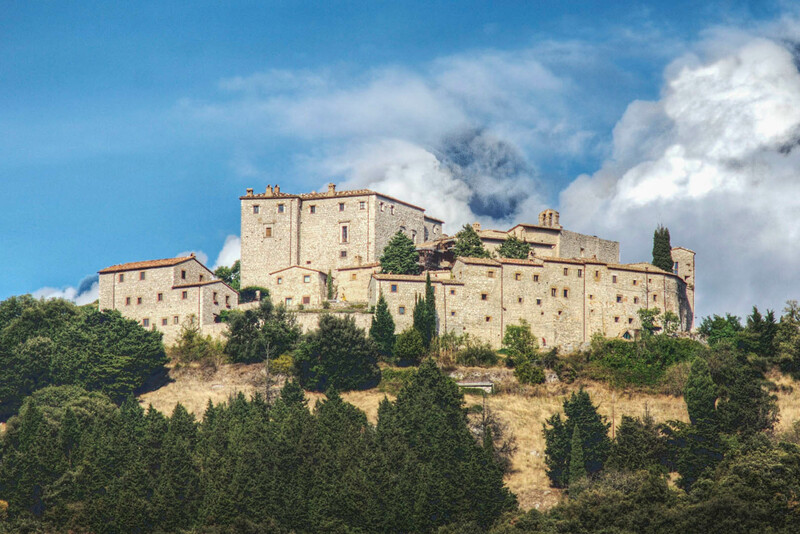 Sansepolcro, birthplace of the mathematician Luca Pacioli and the renowned artist Piero della Francesca, is just 8 km away. 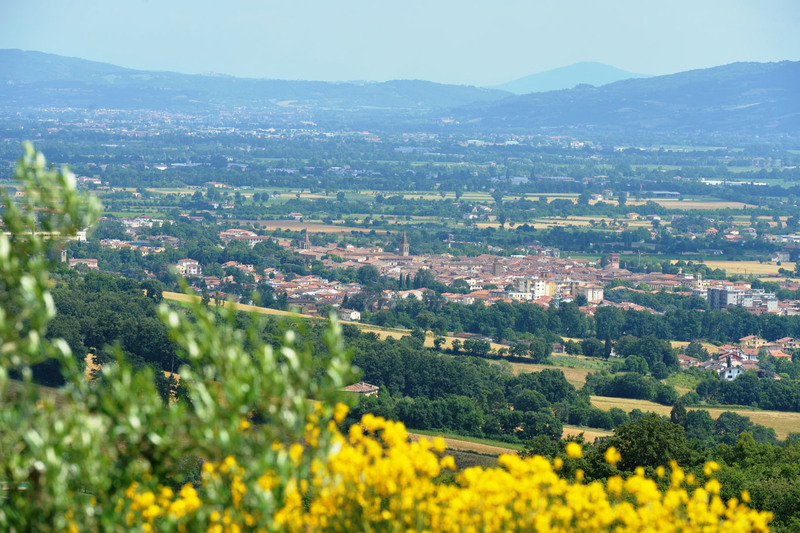 Arezzo (32km) can be reached in half an hour, Perugia (75km) in one hour, while Florence (111km) and Rimini (137km) in one hour and a half. 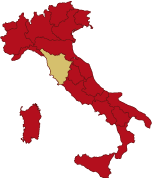 The nearest airport is that of Perugia (74km), while the international airports of Rome, Roma Ciampino (257km) and Roma Fiumicino (272km), are reachable in two hours and a half. 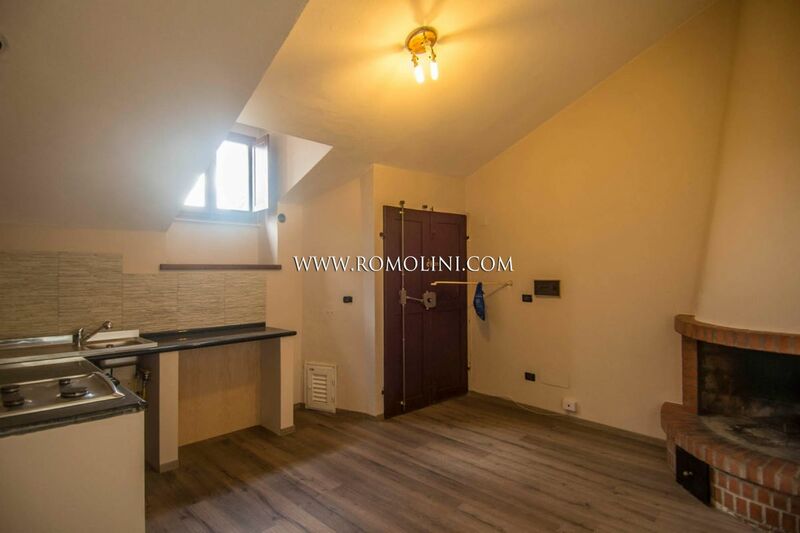 Placed on the second floor of a former watchtower, the apartment consists of an entrance hall, a kitchen, a spacious living room, a bedroom and a bathroom. 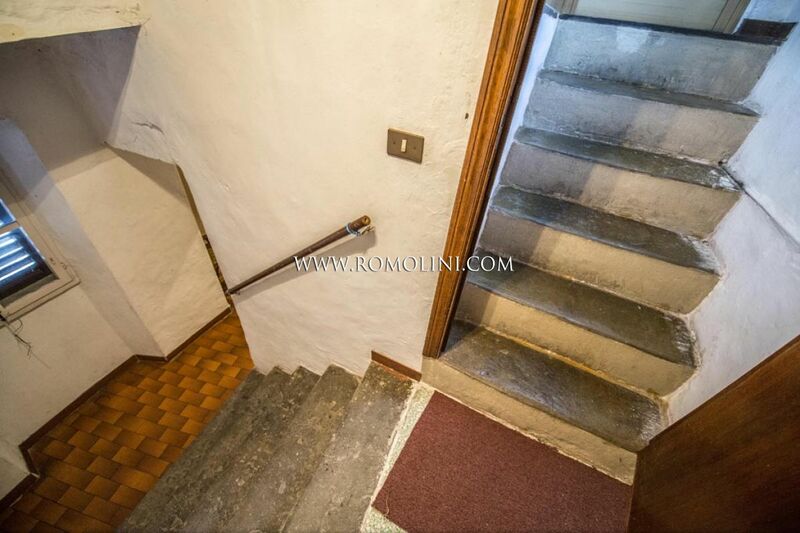 On the raised ground floor there is a small storage room. 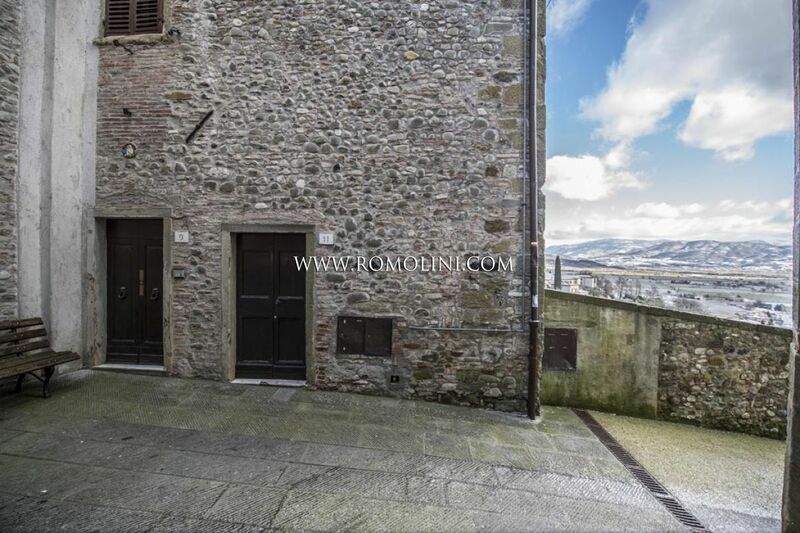 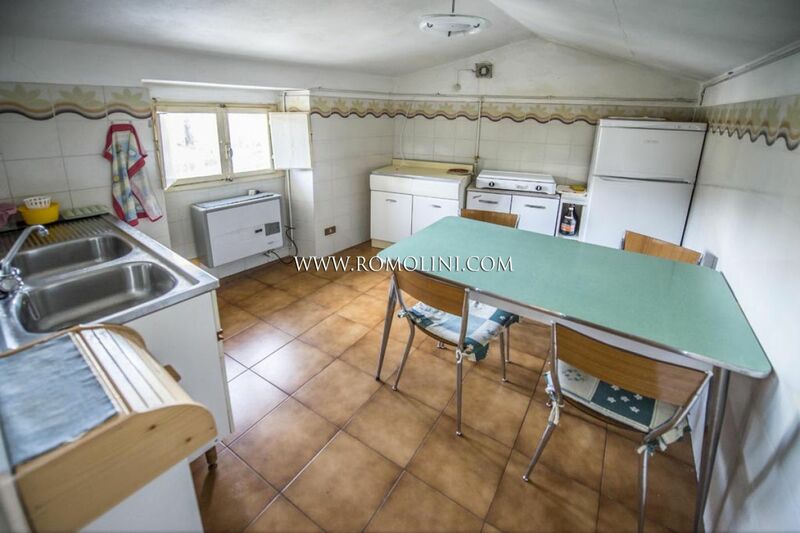 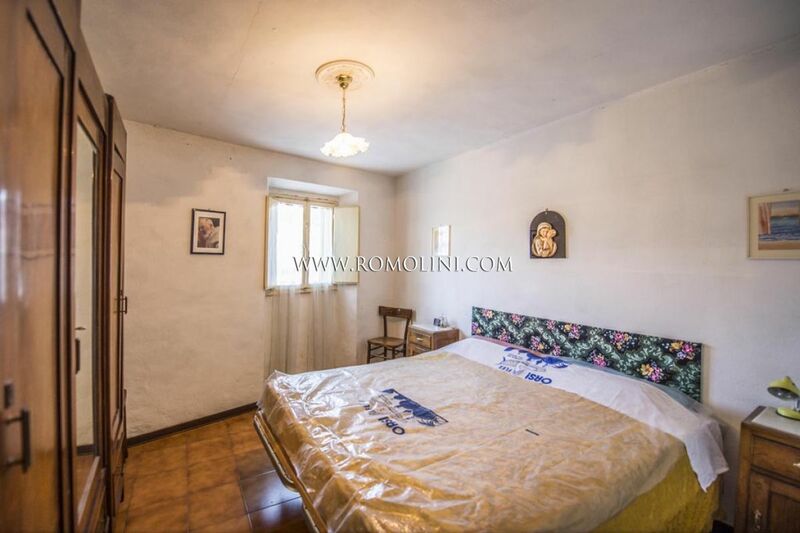 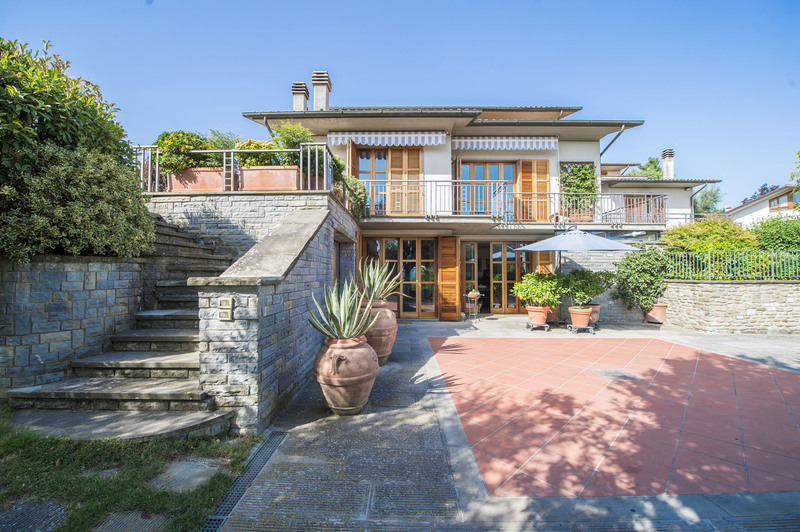 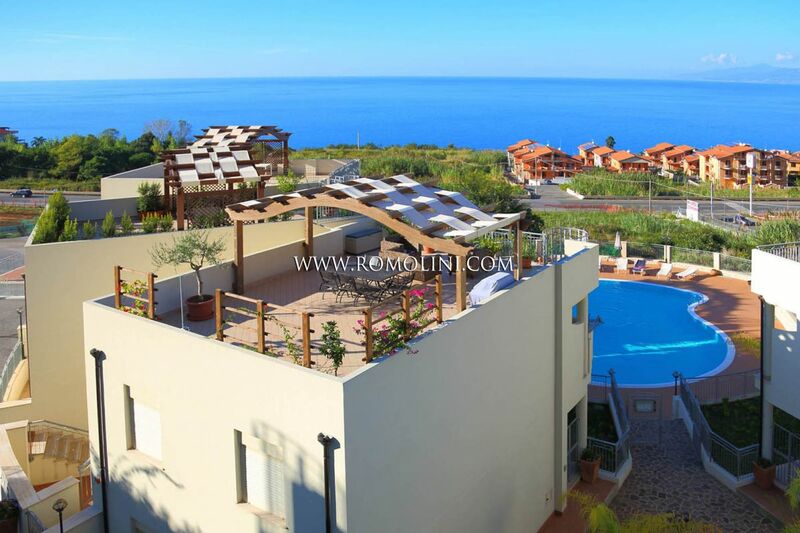 The property enjoys wonderful panoramic views from the main square to the Valtiberina valley, passing through the bell tower and the rooftops of the historical center.